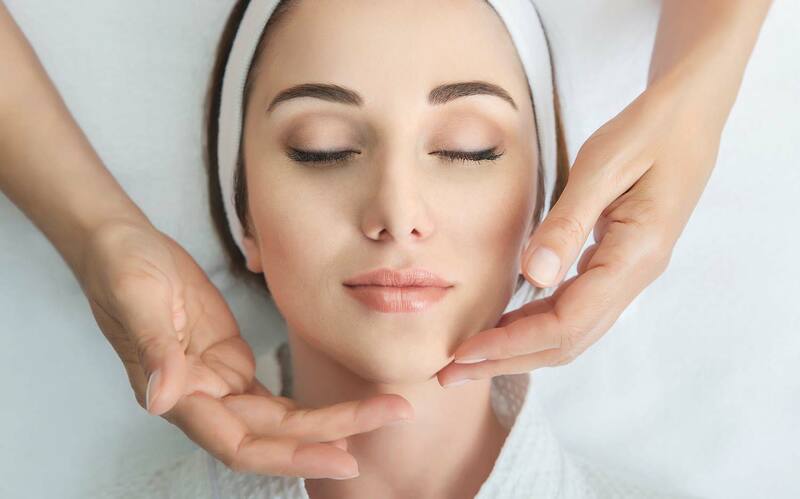 Let our staff and individualized services help you relax and get you on the way to better-looking skin. This three-phase treatment focuses on the 14 signs of aging. Recommended for all skin types and conditions. Includes thorough skin analysis, deep cleansing, exfoliation, extractions, facial, sinus and décolletage massage, and mask. Ideal for all skin types and conditions.